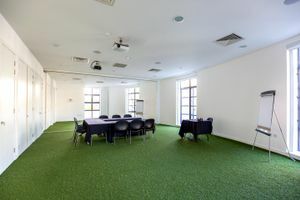 This smart 980 sq ft space located close to Ladbroke Grove is ideal for private meetings, corporate seminars and events. 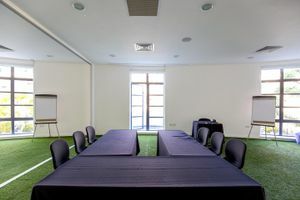 The interiors are simple with white walls and lots of natural light. 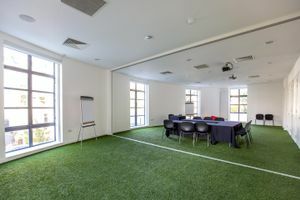 The space is adaptable with a temporary dividing wall that can split the room into two separate areas. 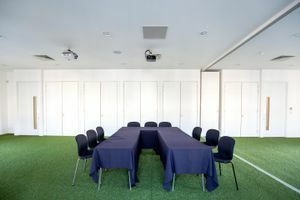 This space is well-equipped to host a range of event types with furniture, Wi-Fi and sound and video equipment. 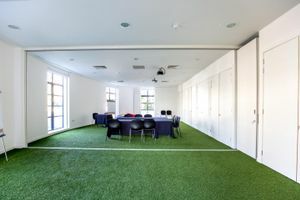 Situated in a creative and professional environment and easily accessible, this is a perfect location for companies and brands to hold private functions.